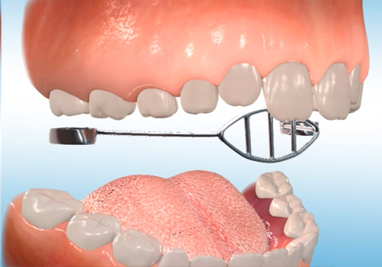 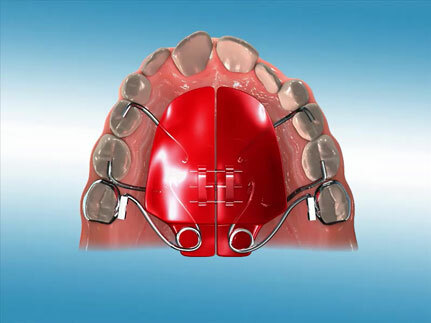 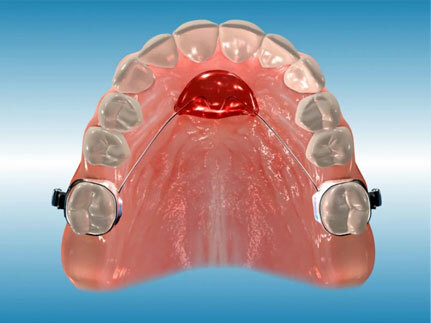 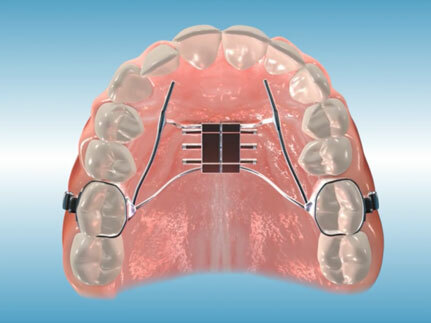 A Forsus appliance is used in order to help move the upper molars back while moving the lower jaw forward, thereby correcting a Class II malocclusion also referred to as an overbite. 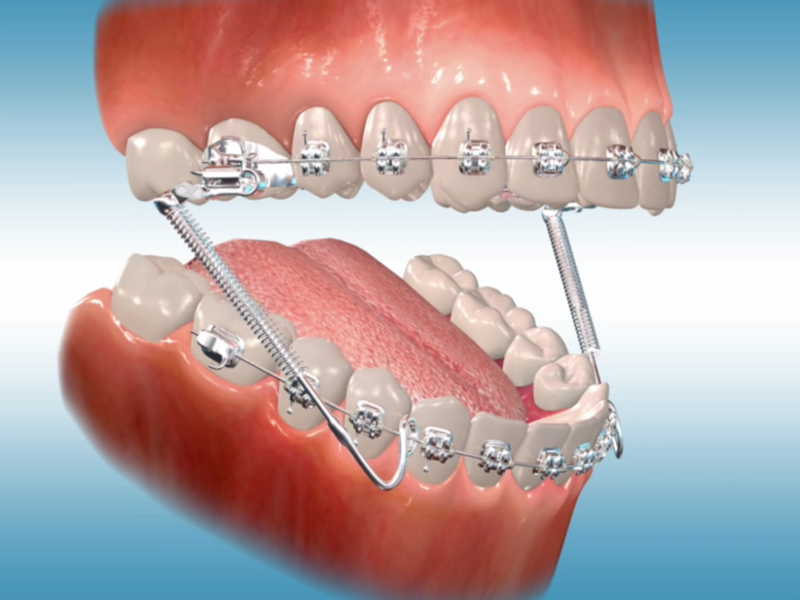 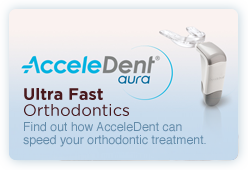 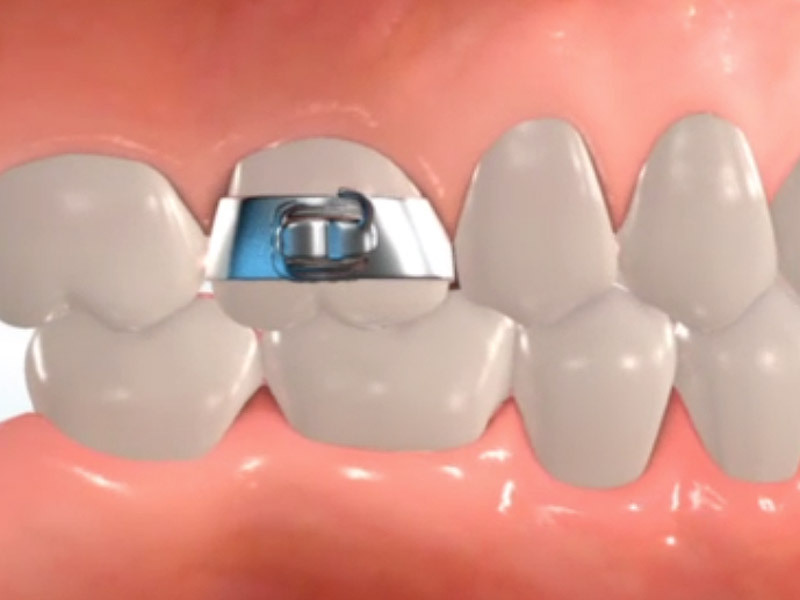 Composed of a spring coil rod, the appliance is attached to the braces which decreases the need for patient cooperation. 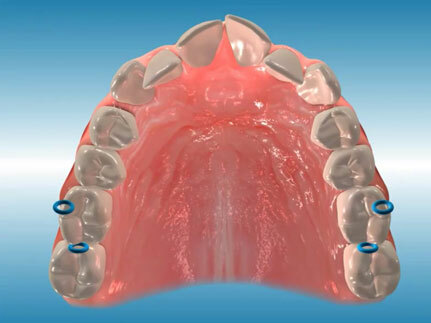 You may notice some discomfort initially, so we recommend a soft food diet for the first few days after the appliance is placed. 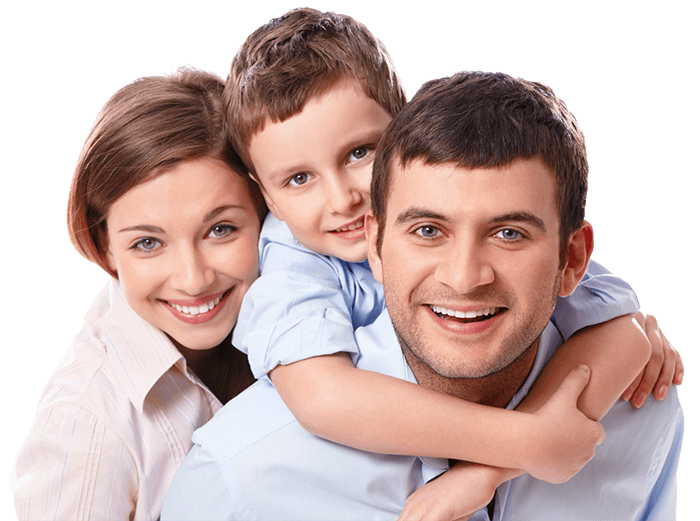 Regular anti-inflammatory medication may help with any pain, if needed. 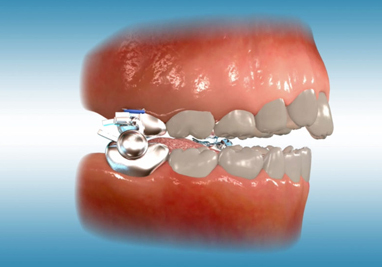 It is important to keep the appliance clean; you may do this by carefully brushing the coil and other metal pieces of the appliance with your toothbrush. 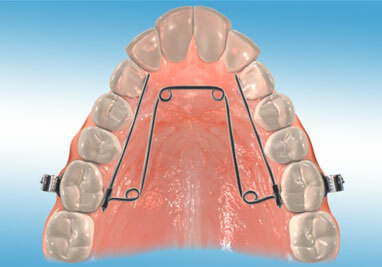 Also, we recommend that patients not open their mouths extremely wide, as the appliance may come apart. 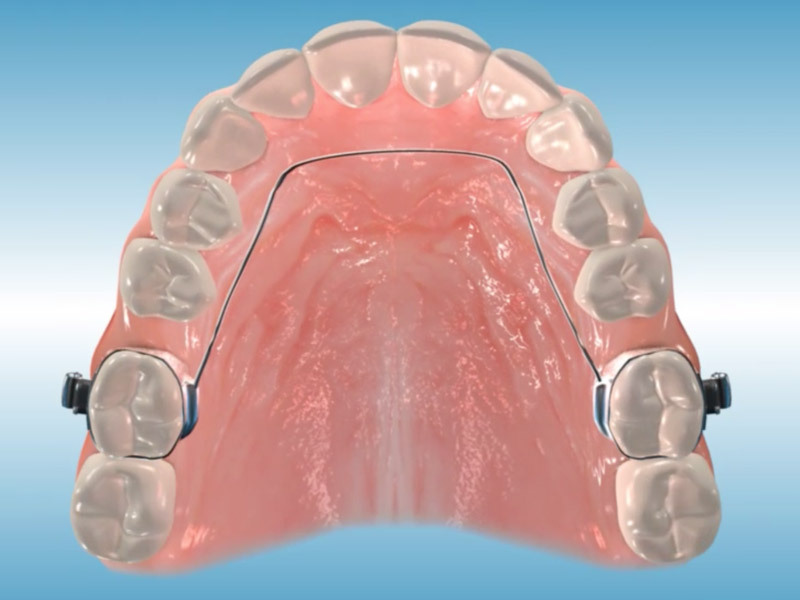 If the Forsus appliance becomes disengaged from the tube on the upper molar, the patient can usually reinsert it on their own. 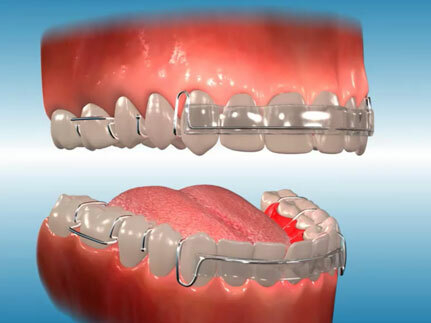 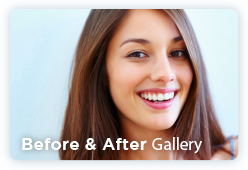 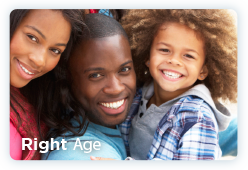 Invisalign® is a series of clear, removable teeth aligners that orthodontists use as an alternative to traditional metal braces. 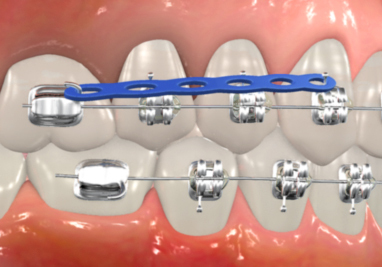 This appliance is made of acrylic and wires. 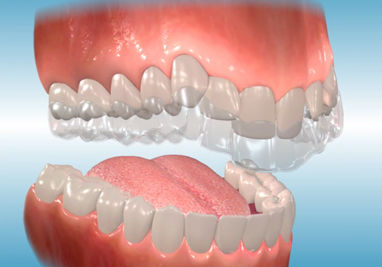 It sits on the top of your mouth. 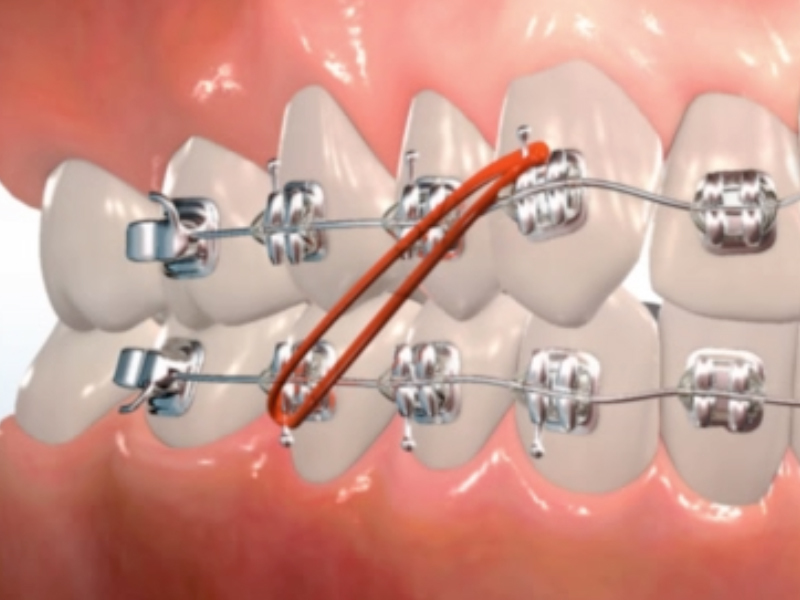 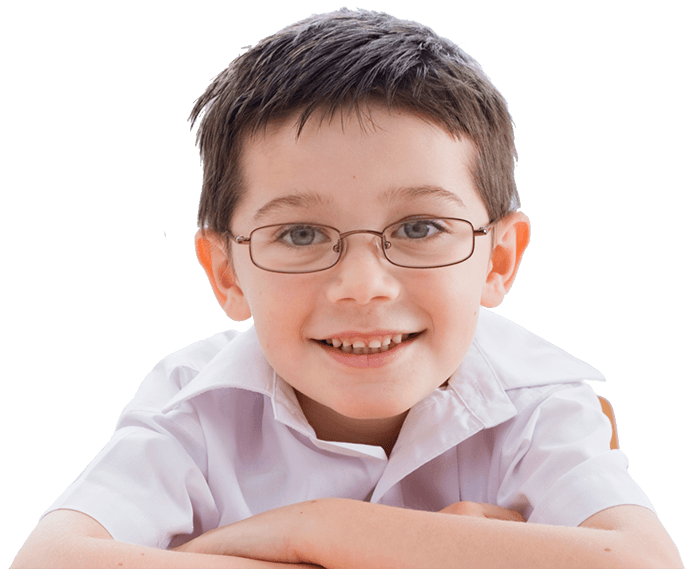 It is attached by wires that are bonded to your first premolars and by wire arms that insert into upper first molar bands that have been cemented to your teeth. 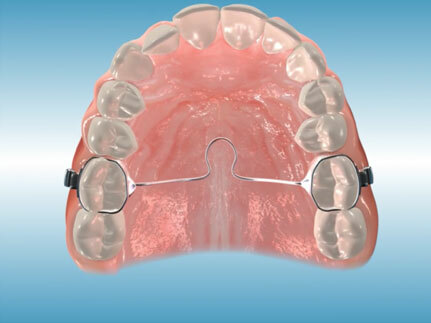 The purpose of the Pendex appliance is to push your first molars back, creating space in the upper.